At the start of this year, SuperPhillip Central delved into mobile gaming with its first review of a game released on iOS. 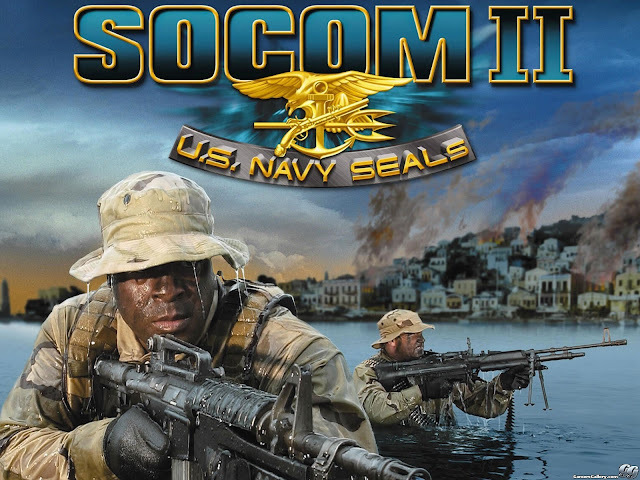 Now, that same game has gotten a console port. It still plays like Zelda, but it still is very good. It's Oceanhorn: Monster of Uncharted Seas for the PlayStation 4 and Xbox One! Set sail for adventure with a highly capable Zelda clone! 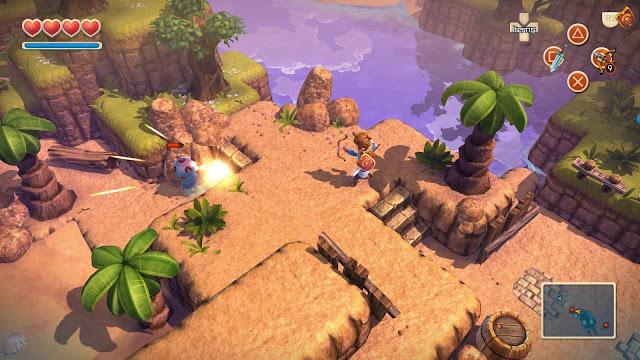 A year or so ago, Oceanhorn: Monster of Uncharted Seas brought its Zelda-like exploration, combat, and structure to iOS devices. Now, Oceanhorn gets a second life with a console release on both PlayStation 4 and Xbox One. While its inspiration is crystal clear, Oceanhorn does enough to make it stand out and be a worthy game all on its own, even if it might come across as nothing but a pale imitation of a certain action-adventure franchise from Nintendo that is celebrating its 30th anniversary this year. Right away when you begin journeying through the initial Hermit's Island location in Oceanhorn, you will no doubt find a lot of familiarity between this game and The Legend of Zelda series. 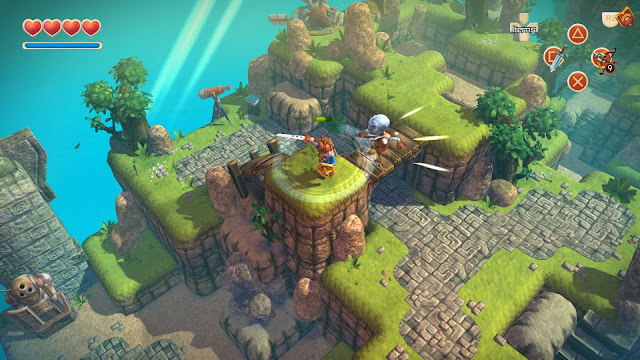 While Oceanhorn plays in an isometric view rather than an overhead top-down one, everything else is quite similar to Nintendo's long-running, action-adventure franchise. From chucking and breaking pots to see what goodies lie inside to slashing bushes with your hero's sword, the inspiration from Zelda in Oceanhorn is obvious. 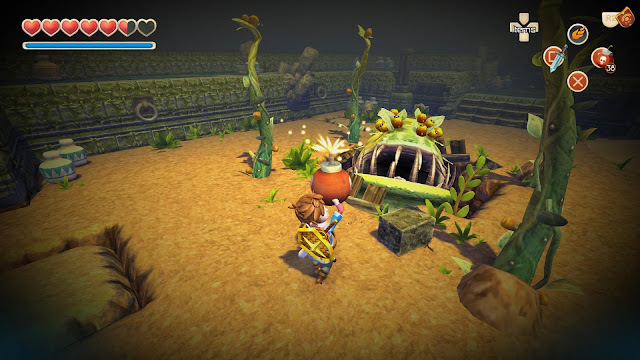 The world of Oceanhorn is made up of various islands. Starting off, the number of islands available to you is quite limited. However, as you speak with NPCs and even come across washed ashore bottles with messages in them, new islands will reveal themselves on the world map for you to venture to. There are over a dozen islands total, and a handful of them aren't even necessary to beat the game, though they do offer some interesting discoveries. When not saving the land, our hero can get some rest at the local town. 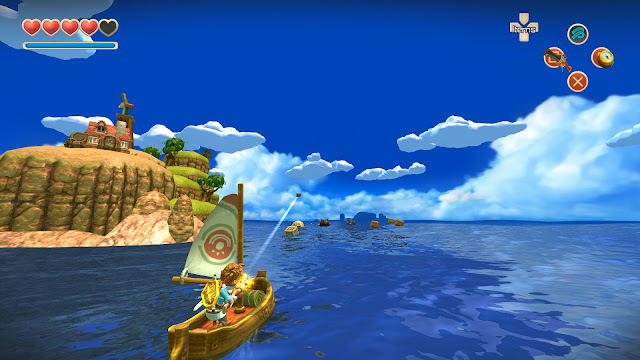 The world map of Oceanhorn is reminiscent of The Legend of Zelda: The Wind Waker, but the control you have over your boat as it travels from island to island is far more limited. Instead of controlling your boat directly, you merely choose a destination and see your boat travel to it. Early in the game you receive a pea shooter of sorts that can be used to blast crates, mines, and enemies that obstruct your path when traveling the high seas towards your destination of choice. This gives you something to do while moving towards your destination, which is appreciated even though traveling between islands, even ones that are on completely opposite sides of the ocean, doesn't take very long at all. Thankfully, traveling between islands is relatively quick in Oceanhorn. Exploring the islands of Oceanhorn houses similarities with Zelda, too. 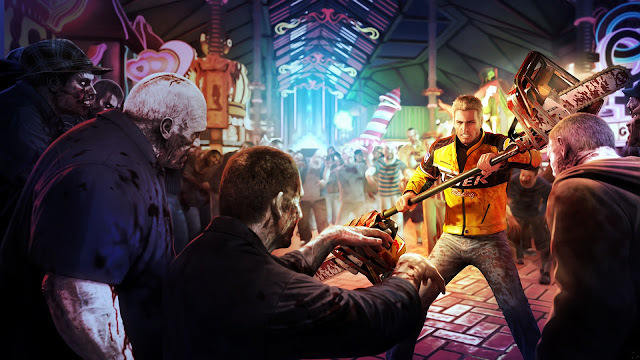 Combat is as simple as slicing enemies with your sword while occasionally raising your shield to block against monster attacks. The islands consist of high and low geography, making adventuring and exploration both challenging and rewarding when you find the means to arrive at your intended destination. This can be as simple as bombing a wall to reveal a path to a treasure chest or a little more complicated like being at a higher plateau and dropping down to a lower one to reach your desired position on the map. A spin attack? Now, where have I seen that before...? As well as many treasures containing bonuses like coins and pieces of heart (and yes, as you probably guessed as a Zelda fan, collecting four of these gives your hero an extra heart to work with), islands contain Bloodstones that need to be struck with your sword to loosen them from their resting places. Giving these to a certain NPC reveals a special spell after enough have been gathered. Bloodstones are hidden in areas all over Oceanhorn's world-- 55 in total. Finally, each major island contains three unique challenges for you to complete. These are completely optional to do, but doing them bestows you with experience points. Get enough experience points and you reach a new adventurer level, giving you benefits like more stamina, an increase on how many bombs and arrows you carry at once, and a lot more. 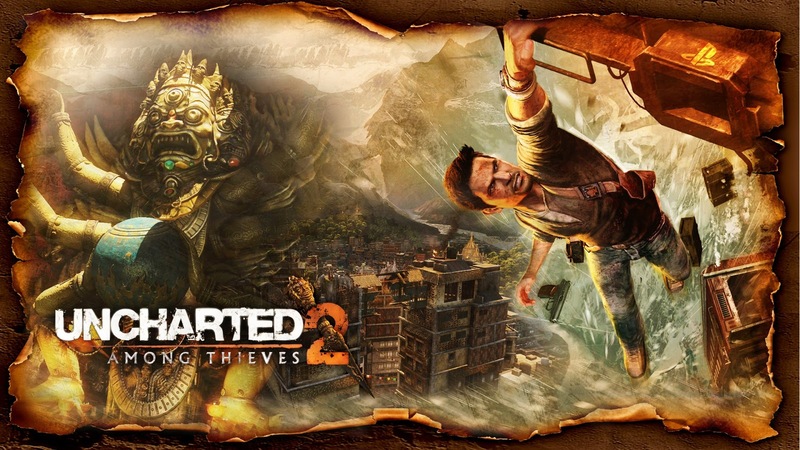 Challenges consist of actions as simple as reading signs or collecting 20 coins to more complex challenges like defeating a number of a certain enemy type. 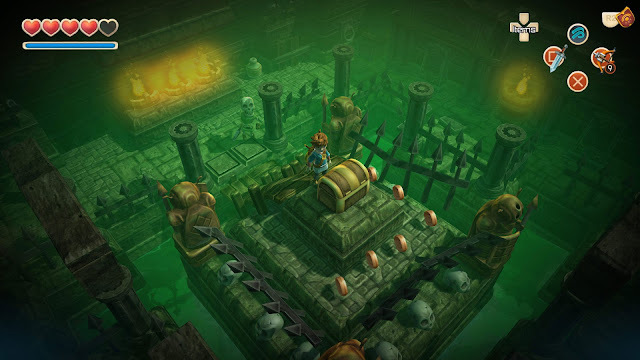 Caverns and dungeons are commonplace in Oceanhorn, and they, too, have much in common with the series the game was inspired by. Common are monsters that infest these areas, but there are also plenty of puzzles to solve, a majority of them revolve around moving blocks to specific places. These are either to unlock a door or to arrange the blocks in a way that you can cross them like a bridge. Like modern Zelda games, Oceanhorn's dungeons house keys that unlock specific doors as well as possessing a Master Key, used to reveal the way to the dungeon's boss as well as to open up the chest where the dungeon's special item like a handful of bombs or a bow and arrow reside. Dungeons are chock full of puzzles to solve, monsters to slay, and treasure to uncover. Each dungeon's conclusion has you facing a powerful boss. Some confrontations are more notable as others, but they generally are enjoyable encounters nonetheless. One early boss is a monstrous plant with four spiky tendrils that need to be sliced to submission before the boss opens up its mouth, ready to inhale you. While its big gaping maw is open, you need to shoot arrows into its weak point while staying far enough away that you don't become plant chow. After a given boss has been slain, you receive one of the necessary McGuffins to continue the story and you go on your way in your adventure. If only our hero had a monster-sized bottle of Roundup to use on this boss! Speaking of the adventure, Oceanhorn's main story will take most players anywhere between 8-10 hours. For me, to beat the game with 100% completion (done by finding all treasure chests and Bloodstones, as well as completing all island challenges), it took about 13 hours total. For its price at $14.99, Oceanhorn is well worth it. Compared to the original iOS version of the game, Oceanhorn on PlayStation 4 and Xbox One features plenty of quality of life improvements to its controls to make for a more streamlined experience. For one, being able to use a control stick over touch controls allows for so much more precision, making accidental presses occur less often, though I still occasionally had problems using the Trencher Boots (an item that lets you jump over a one block-wide chasm) where I wouldn't jump over the chasm, and instead I'd fall into it. Furthermore, changing between items in the iOS version meant returning to a menu over and over. With this console port, to cycle between items such as bombs, arrows, and such, you press the left and right directions on the D-Pad while switching between spells is done by pressing the up and down directions on the D-Pad. Switch between items on the fly with the D-Pad. Take THAT, not-Chu Chu enemy! 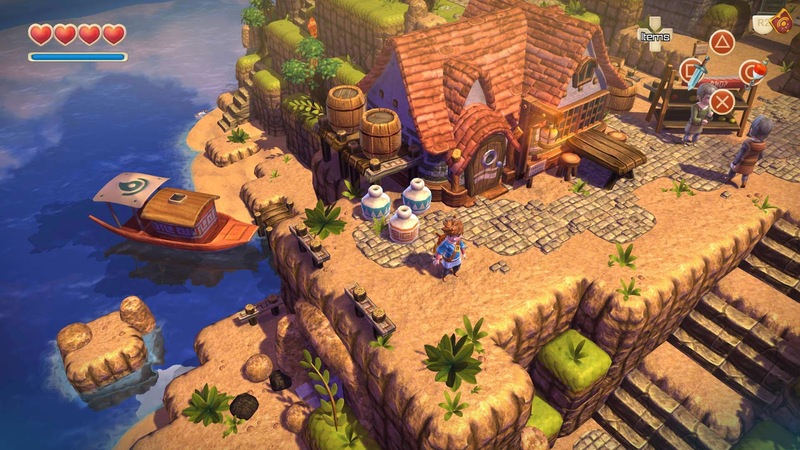 Having been developed by a small indie team, Oceanhorn understandably has a budget feel to it. Characters usually have a rather stoic expression on their faces, and their mouths don't usually match their speech patterns. Environments have an adequate amount of detail, really giving Oceanhorn's world a lot of personality. There are some quirks to be had when occasionally a bomb is used on a pile of debris, part of the debris will remain hanging in the air with nothing to hold it up. This is more of a funny thing than a genuine issue. 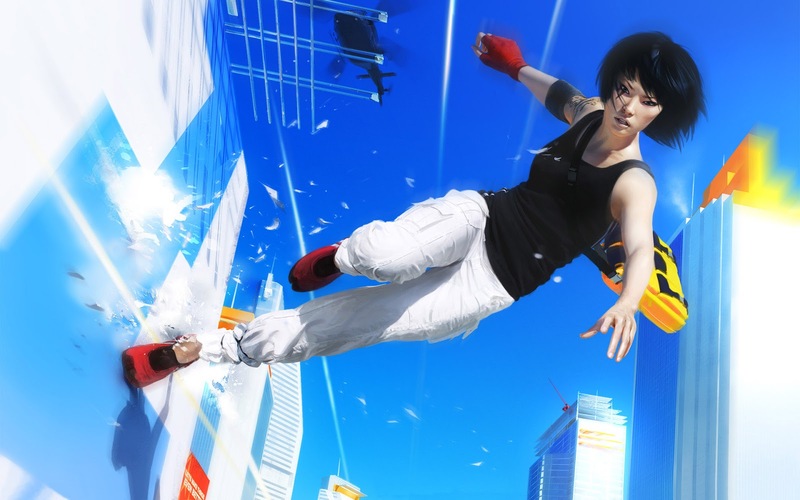 What isn't an issue, however, is the frame-rate, which thankfully holds up well. On the sound part of the Oceanhorn equation, the voice acting is extremely well done, delivering each line with believable emotion and impact. The music, in part done by veteran Japanese composers Nobuo Uematsu and Kenji Ito, is fantastic and really gels with each area and moment of Oceanhorn superbly. Even playing through Oceanhorn: Monster of Uncharted Seas a second time, I find myself enjoying the game once more. 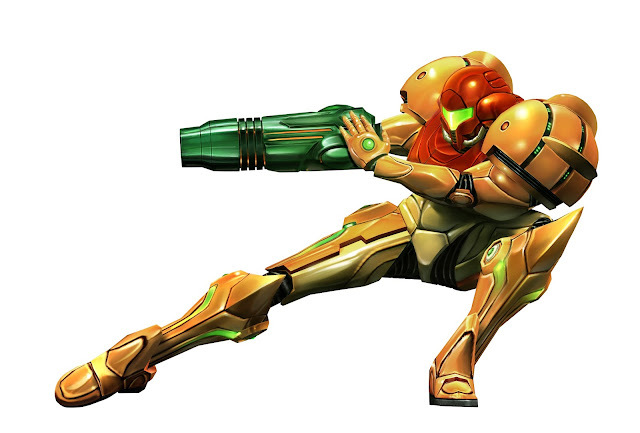 In this essence, the game is a lot like a typical Zelda title, the series it cloned itself after. I can play a Zelda game more than once and enjoy it each and every time. So far, Oceanhorn is 2 for 2 in this regard. While there are some control annoyances even with using an actual controller this time around, overall, Oceanhorn: Monster of Uncharted Seas is an imitator that does its original right. Oceanhorn: Monster of Uncharted Seas has been out for iOS and Steam for about a year, but it's just made its console debut today with its release on the PlayStation 4. Now, that the embargo is up, I can share some gameplay footage from this new PS4 build. A review is forthcoming, but I want to beat the game before I write something up, despite having already played through the iOS version. This first video shows off an early boss that looks like an applicant for a Broadway version of Little Shop of Horrors, Turmos. The boss gets a taste of our hero, nearly ending his life! This next gameplay video shows the cellar area of the Old Fortress. Its inhabitants don't take too kindly to trespassers, but our hero had to find the ice spell in order to advance to the Cavern of Fire. Some small puzzle elements are shown in this vid, as well as some combat. Next up is a video that shows off a lot in its less than 15 minute time span. We have ship travel, a trip though multiple areas, all leading up to the puzzling labyrinth of the Cavern of Fire, where the hero's recently acquired ice spell comes in handy! The lead-up to another dungeon of Oceanhorn starts off this fourth video. After some puzzle solving, we enter the Frozen Palace, an icy dungeon full of danger. This is part one of two. This final video is part two of our hero's trip through the chilly halls of the Frozen Palace. This includes picking up the dungeon treasure and Master Key. It all concludes with an intense showdown with the dungeon's boss.